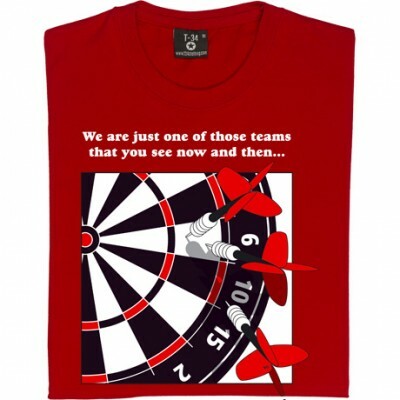 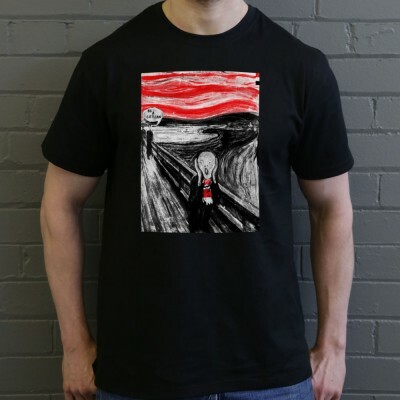 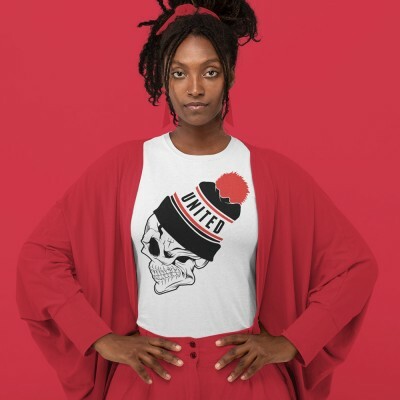 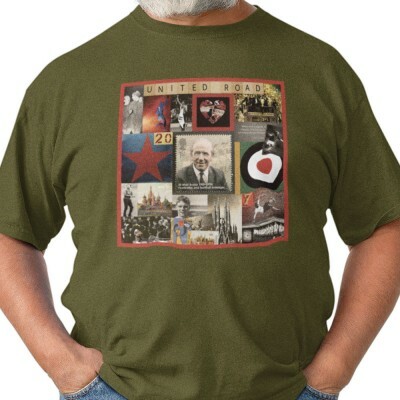 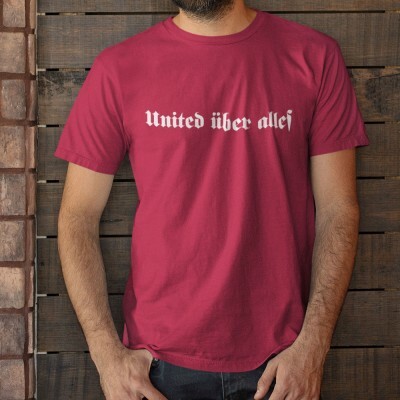 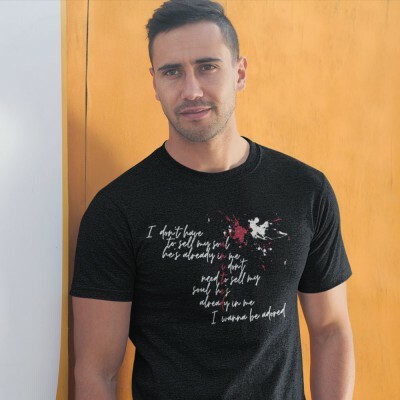 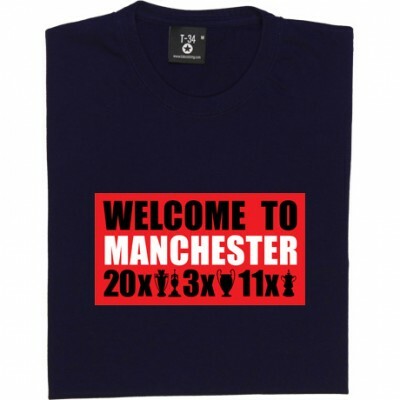 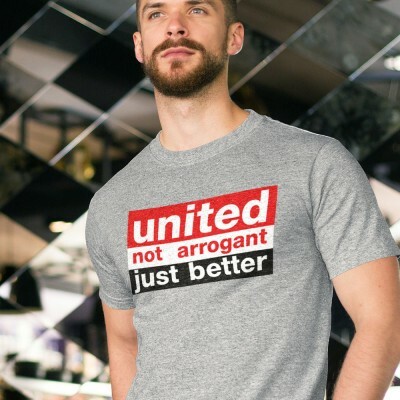 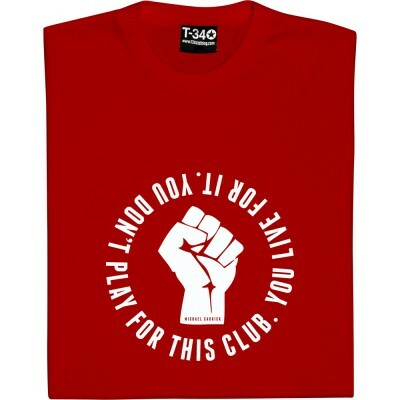 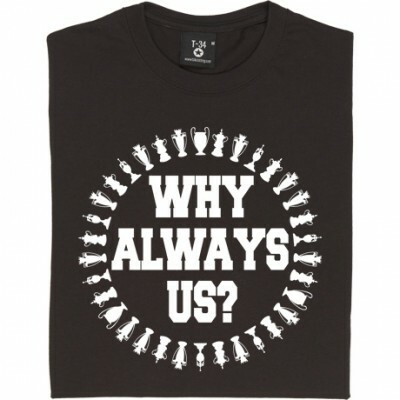 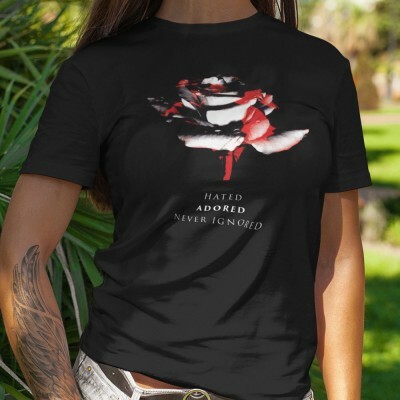 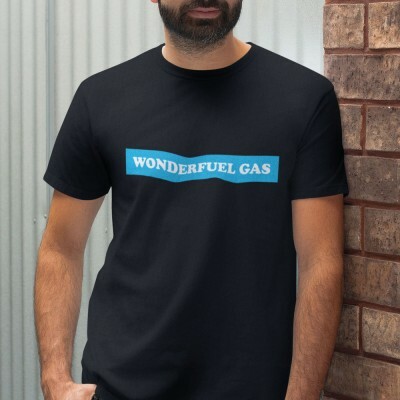 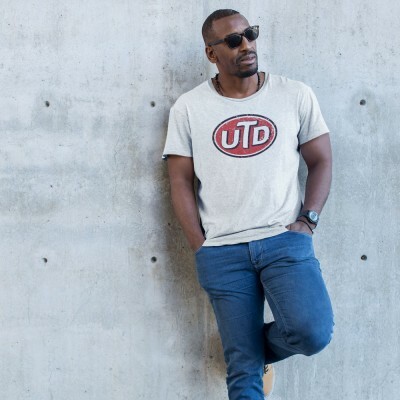 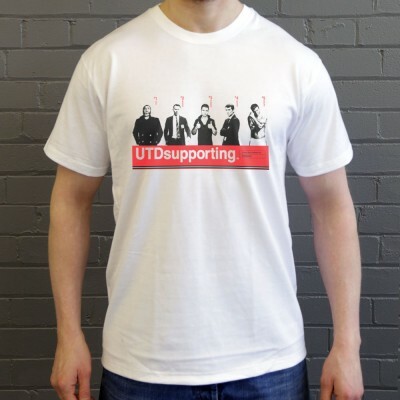 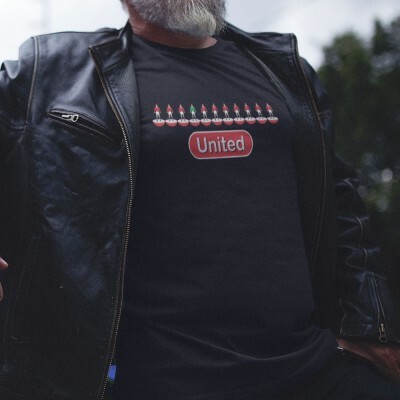 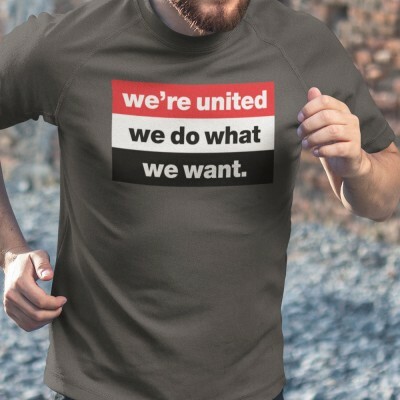 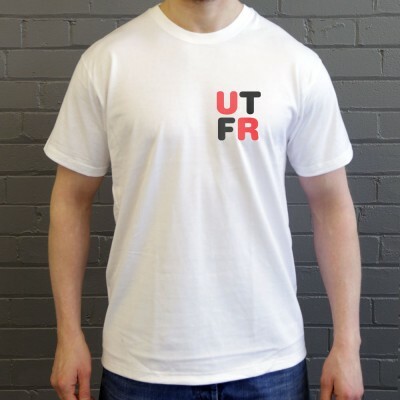 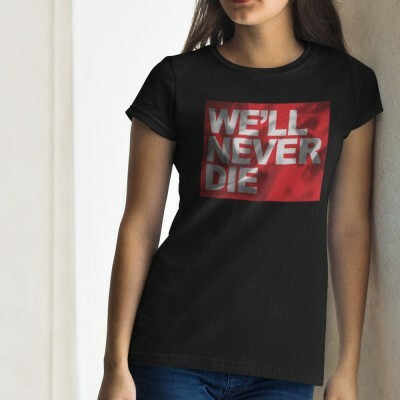 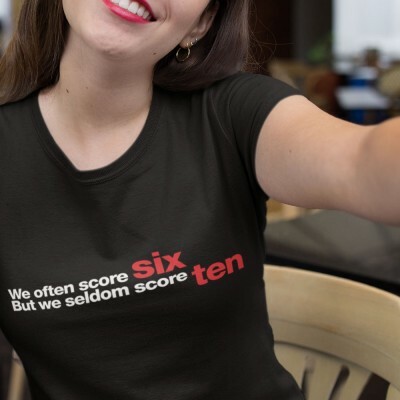 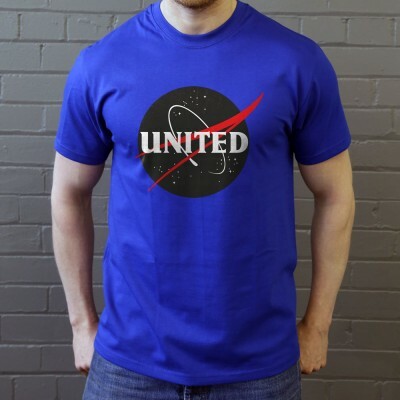 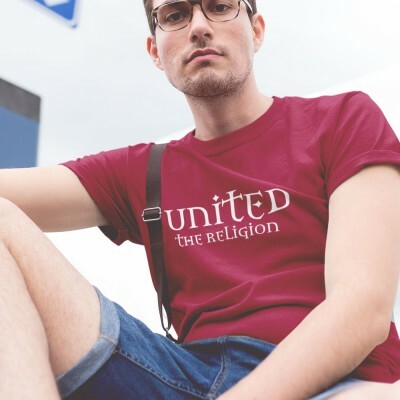 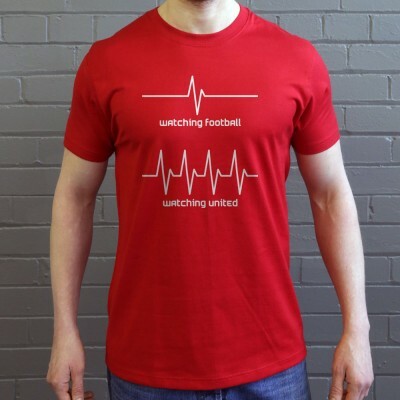 T-Shirts for supporters of Manchester United Football Club. 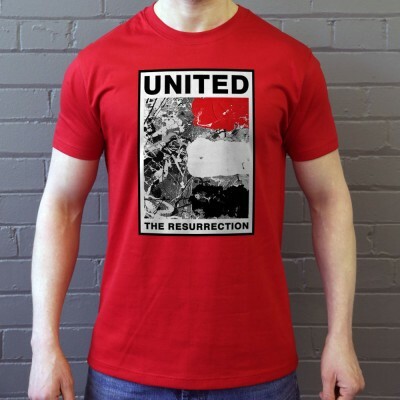 From the banks of the River Irwell via Rome and Mandalay. 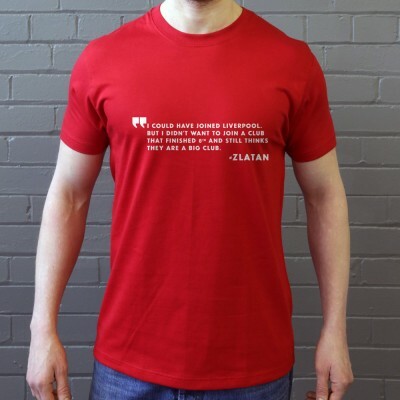 Everything related to the greatest football club the world has ever seen..